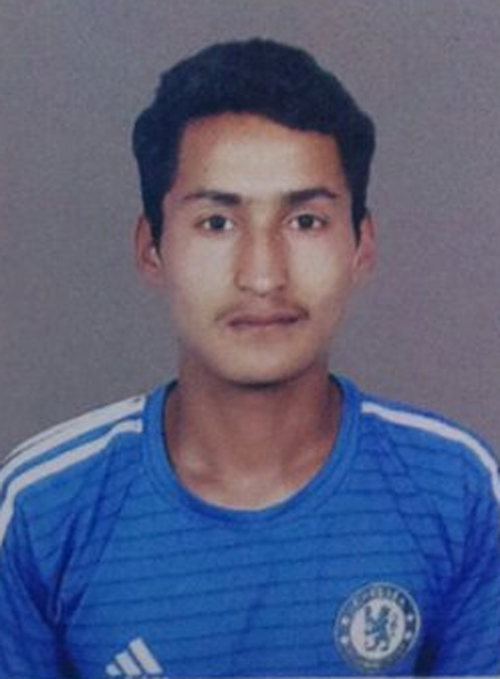 We are happy to announce that Rakesh Thakur, Player of Dehradun Football Academy has been selected for Doon Capital Rangers, team playing in Uttarakhand Super League. 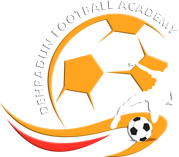 Rakesh Thakur, registered player of Dehradun Football Academy is taking his coaching under DFA's senior coach Mr. Raghunath Dey at DFA football field. He has been trained with practical as well as audio visual training. Rakesh Thakur who is passionate about the game and in helping others to succeed on and off the field. Our Good Wishes to Him !